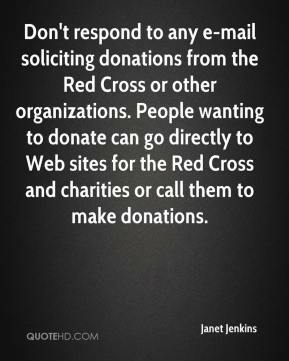 Don't respond to any e-mail soliciting donations from the Red Cross or other organizations. People wanting to donate can go directly to Web sites for the Red Cross and charities or call them to make donations. 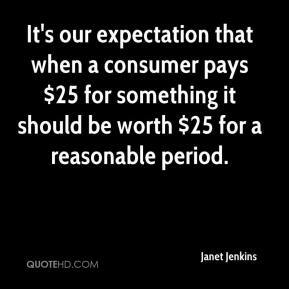 It's our expectation that when a consumer pays $25 for something it should be worth $25 for a reasonable period. We are glad that two of these senior citizens didn't fall for the scams. Unfortunately, criminals in Canada have taken millions of dollars out of Wisconsin in recent years. 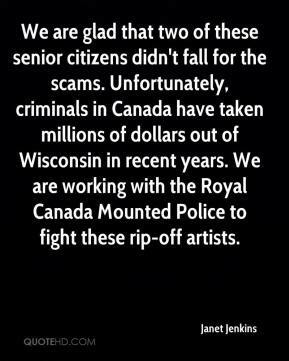 We are working with the Royal Canada Mounted Police to fight these rip-off artists.